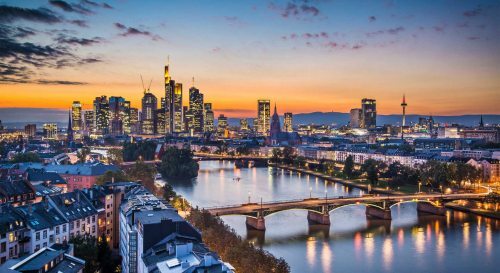 Condor Airlines has dropped the price of their January, February, and March flights from Vancouver to Frankfurt, Germany down to $599 CAD roundtrip including taxes. The flights have a connection in Seattle each way. You may see some other dates that are cheap, but I'm sparing you from the dates that have really long connections (10 hours+) in Seattle. This deal is also available on the reverse route (Frankfurt to Vancouver) for even less, at $540 CAD roundtrip including taxes, if you know anyone that wants to visit Vancouver. Try Monday to Monday dates in January, February, March. The Thursday flights seem to have long stopovers.